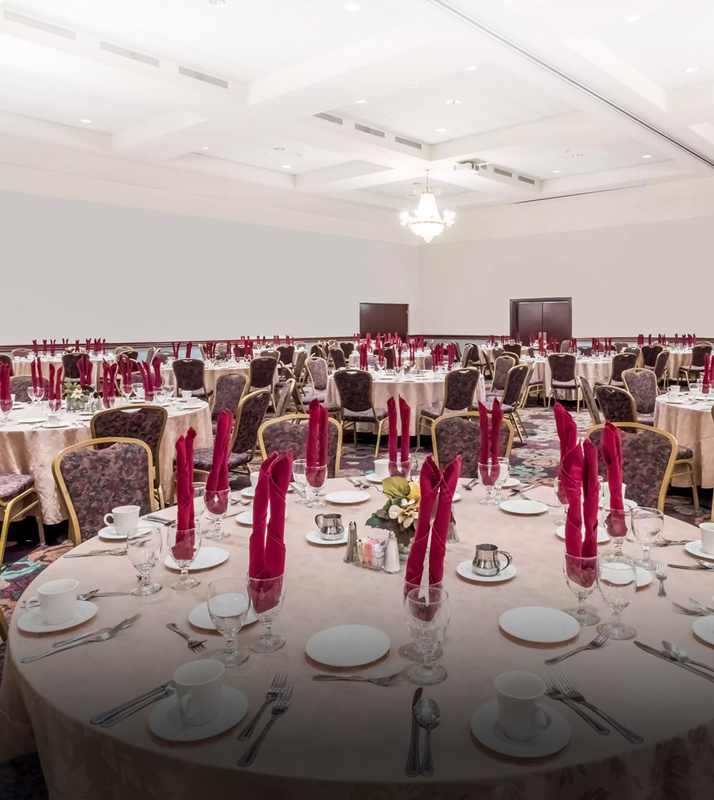 Make the day before your event as enjoyable as the main event with a Ramada Rehearsal Dinner. A rehearsal dinner can be a formal upscale event, or a casual event; the choice is totally up to you. Best of all, we have many menus and banquet rooms to accommodate your needs. The hotel even offers an outdoor area perfect for a relaxing barbeque or luau. Start the first day of your new life with a gathering of your family and friends at a post wedding breakfast or brunch. Brunches are a great way to say thanks and safe travels to friends and family from out-of-town.